If you like to go on outdoor camping adventures, you would be well aware that the world of camping has come a long way from the regular and standard canvas tents, PVC folding chairs and beans over the fire. Whether you are planning to go on car-camping or backpacking, we have today compiled a list of 10 essentials that will guarantee a fun-filled and experienced get away for the adventure seekers. 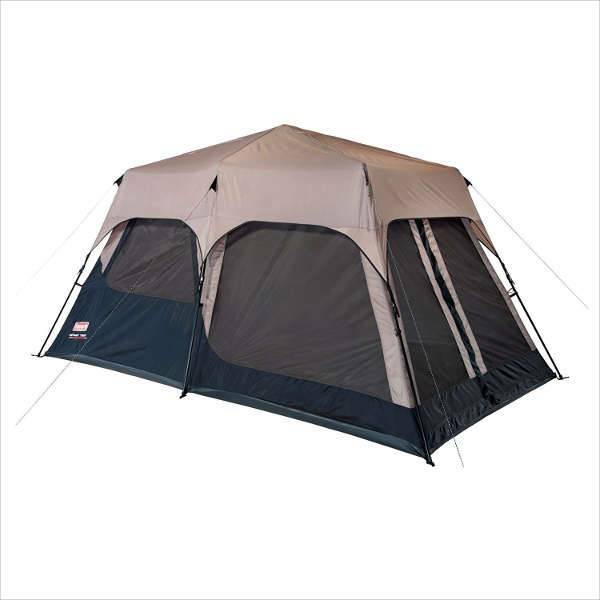 This 14-feet-by-10 feet tent can easily accommodate eight people and there is even a room divider in the tent. The tent is perfect for the family of five out on a couple’s week in the wild. The size and weight make the tent suitable for only the campsites that you can directly drive to. 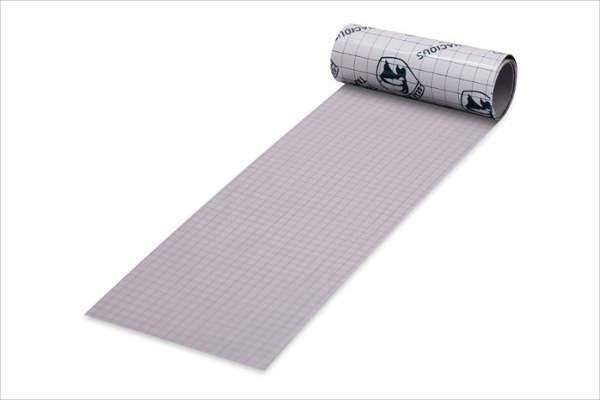 This waterproof adhesive repair tape is perfect for tents, tarps, backpacks, ski gear and much more. The tape is super strong and definitely, a must have for the camping trips. If you are going for a backpacking or kayaking trip, you can certainly expect some moisture. 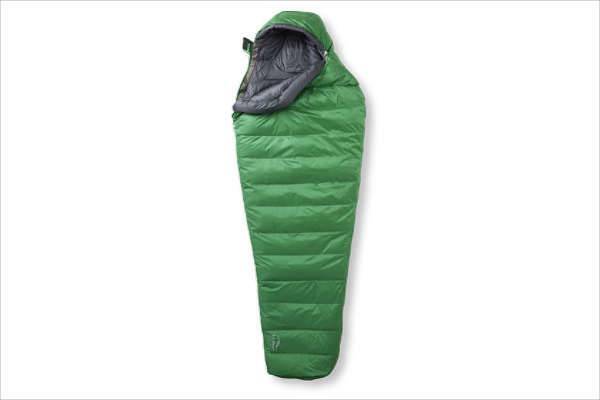 This ultralight sleeping bag absorbs 33% less moisture and dries 66% faster than standard bags. The sleeping bag can withstand temperatures as low as 15 degrees and can ensure that you stay warm in every climate. 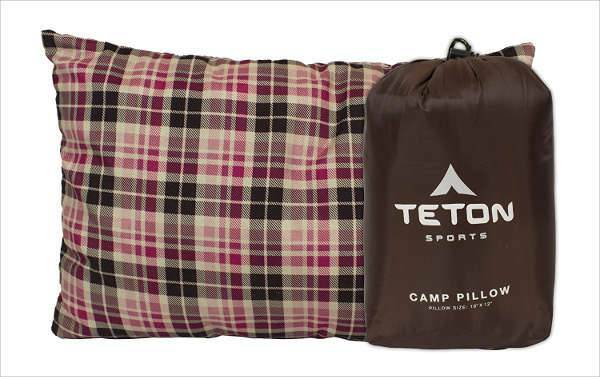 This 8-inch-by-12-inch pillow with SuperLoft Elite fill is one of the best choices for a car camping trip. The pillow also comes with a lifetime warranty. Although you can carry pre-cut wood from the store, but an ax will give you a more realistic and enjoyable camping experience. Bring an ax, look for the dead, dying or fallen trees and start chopping the firewood. 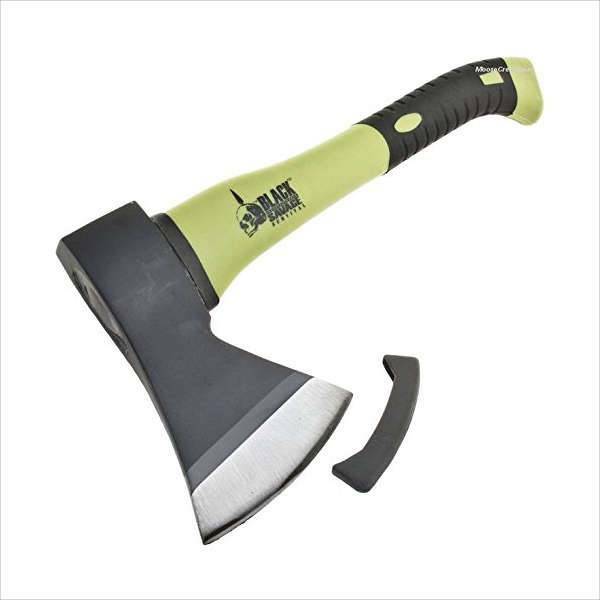 This hatched is just 14 inches with a 4-inch steel blade and rubber grip handle. Well, if you have seen The Revenant, you know how disturbing and scary it can be to accidentally stumble between a mama bear and her cubs. 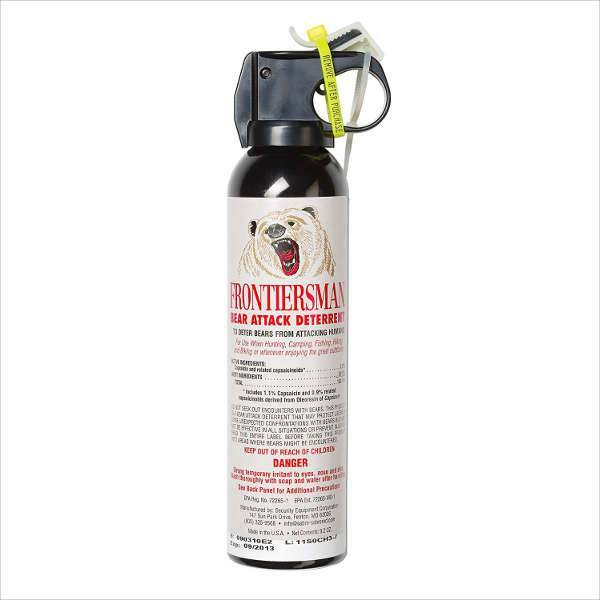 Therefore, a bear spray is a must, this Frontiersman spray glows in the dark and can spray 30 feet. It is known that the bears in Alaska can recognize the spray bottle and will keep moving it you wave it at them. 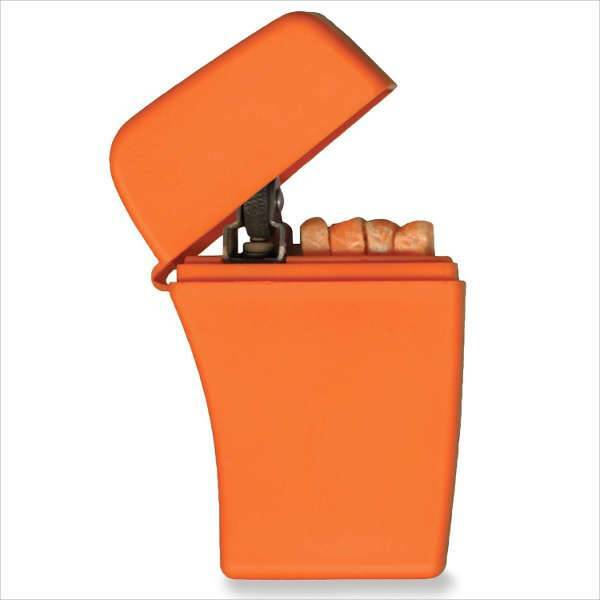 We all know that the open and wild is prone to emergencies, and matches may get wet and not work, therefore, having a backup is always important. This emergency fire starter has four water-resistant, waxed tinder sticks and a flint wheel for ignition in the lightweight plastic case. 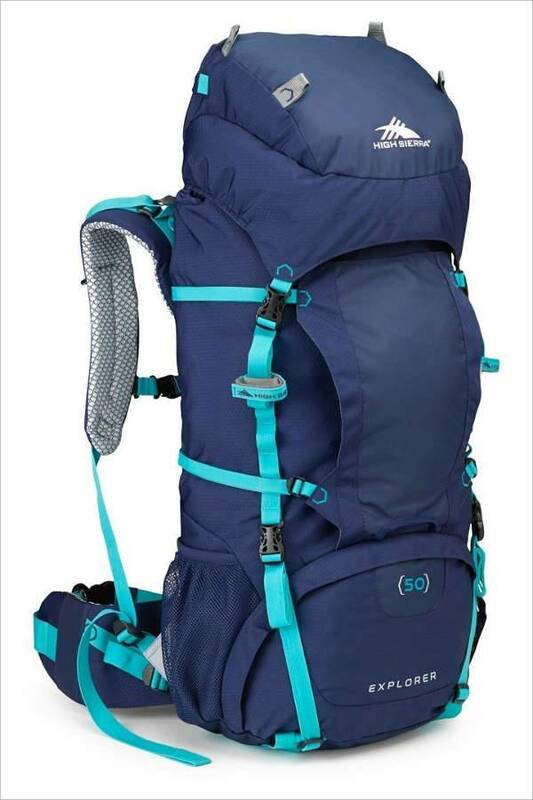 This backpack from High Sierra weighs 4.5 pounds and has molded foam back panel that allows the air to flow through. The bag comes with an adjustable aluminum frame and a wide top lid with drawstring closure that ensures you to keep everything tightly packed. 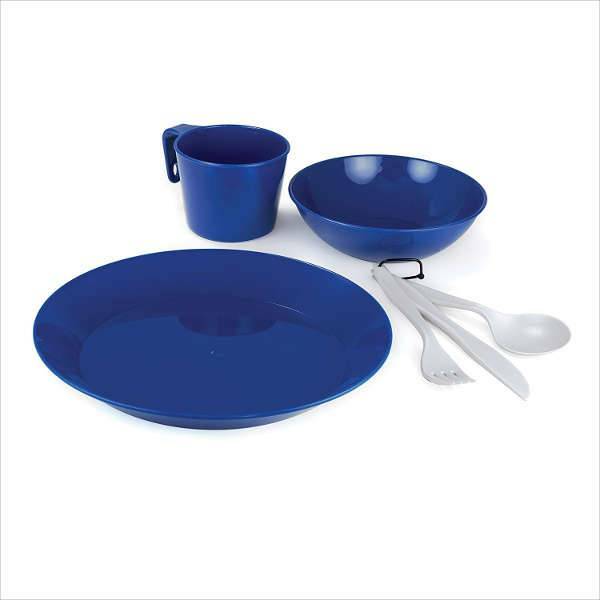 Instead of causing litter with the wasteful paper and plastic utensils for your camping trip, you can try this one person set that includes a plate, cup, bowl, knife, fork, spoon, and mesh bag. The set comes in four different colors and is very lightweight. A rolling table in one of the super efficient ways to cook and serve the dinner to your friends and family on a stable and sturdy surface. 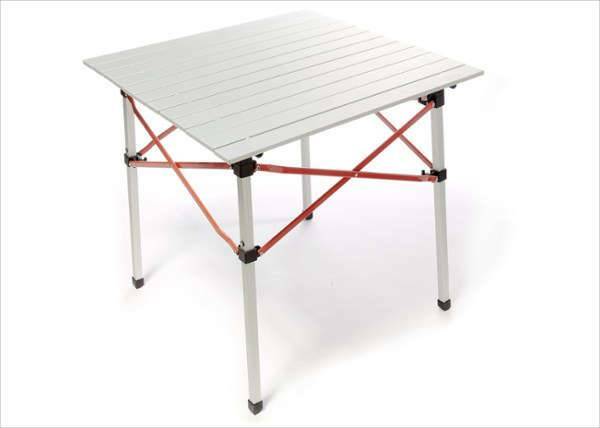 The rollover feature allows the table to fit in a small area. Pick the ones needed and prepare yourself for the best wild weekend getaway.